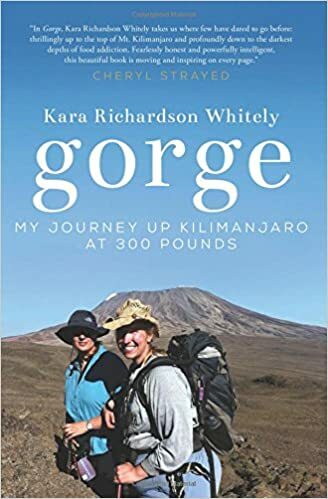 Self-help – Surrey Libraries Book Blog – we love these books! The Happiness Advantage would be an excellent companion for those who love personal development and want to discover their potential. 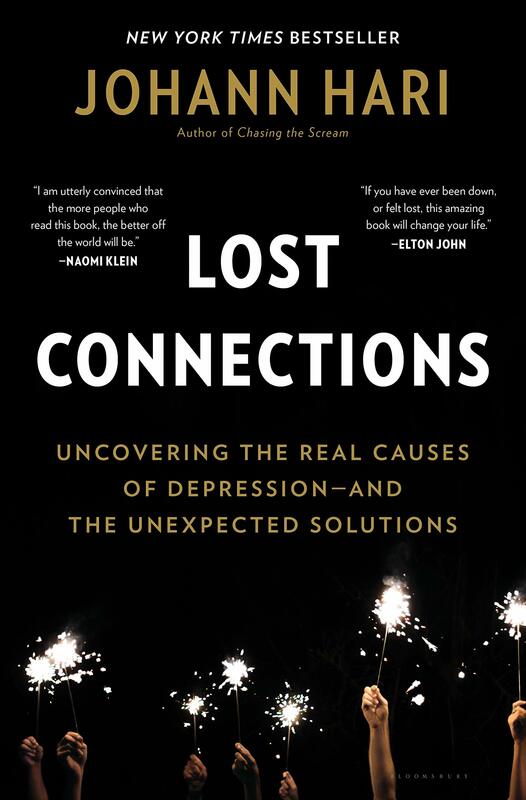 Although, as the title mentions, the book’s focus is geared towards success and work performance, the essence of the book is all about happiness. Shawn Achor, former Harvard graduate and advocate of positive psychology, has studied for many years the ideas and actions of optimistic and pessimistic people. Achor gladly and with a good sense of humour shares his key findings and provides dozens of tips and advice about how to turn on the switch of your positivity, happiness, and productivity. Find out what it truly means to be successful! 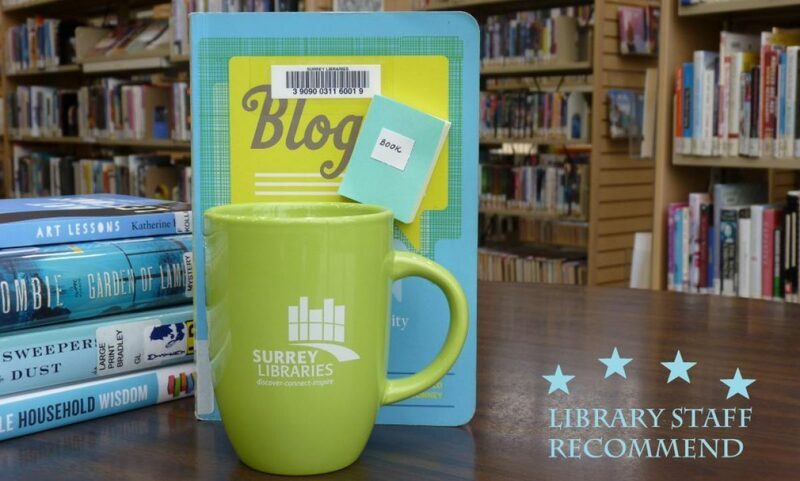 Get your copy of The Happiness Advantage at Surrey Libraries, available in print and audio formats. (Submitted by Mariya).